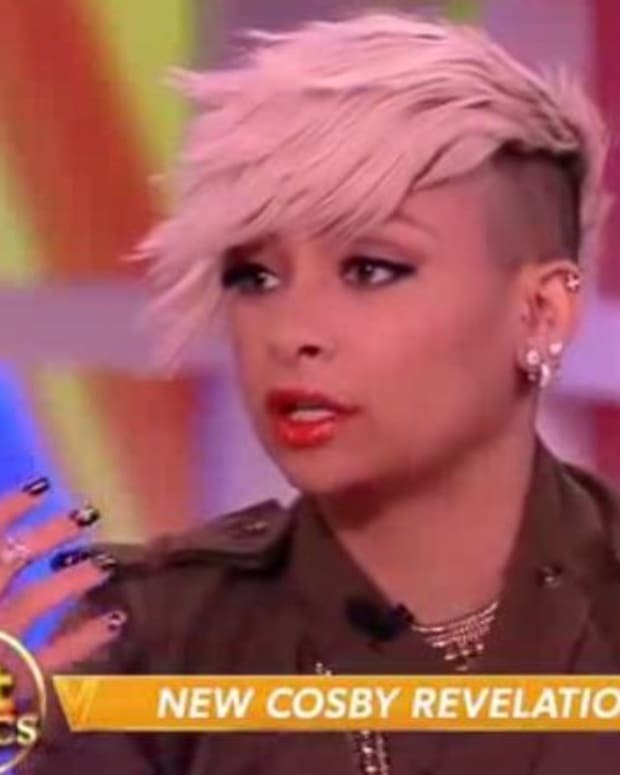 And another new panelist bites the dust on The View. Former McCain-Palin senior campaign adviser and ex-White House communications chief Nicolle Wallace is exiting The View. Wallace–who served as the communications director under the George W. Bush administration and went on to become John McCain&apos;s campaign adviser before joining The View–will depart the struggling talk show. Variety is reporting Wallace didn&apos;t wow ABC execs with her contribution to the show on politics and her lack of pop culture knowledge. According to the trade paper, the network has offered her a contract to appear on the chat fest as a contributing commentator. However, there is no word if she has accepted the position.